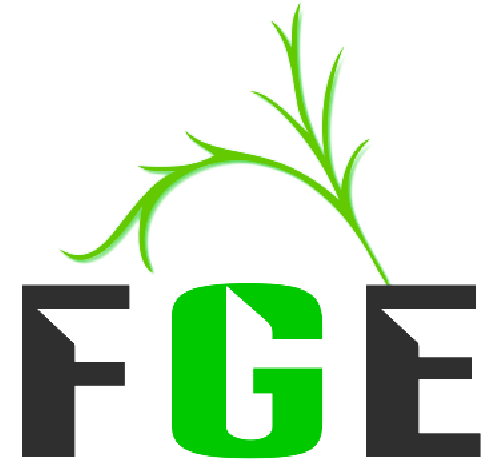 Tadesse Desta Business Group (TDBG) has been growing progressively since its establishment as business entity in 2003 G.C. It is one of the leading Ethiopian companies in exporting Arabica Green Coffee Beans both Sundried and Washed to Europe, Middle East, Far East, Australia and North America. We have built reliable experience and gain reputation from our customers for high quality, competitive price and timely delivery. The company has its own freight transport service which enhances timely shipment. It is also upgrading its coffee storage in to modern coffee cleaning plant to ensure quality and timely delivery. 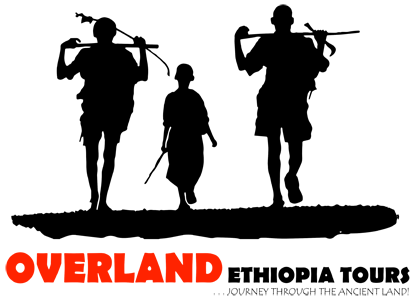 TDBG has a well-established Clientele in the domestic market for various import items, which includes Heavy Trucks, Construction Machineries, and Steel Bars among others. 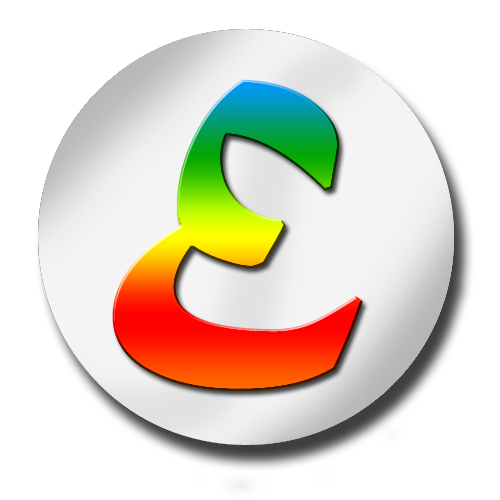 The company has a healthy cash flow and strong financial performance with about 32 million USD annual import and export sales. There are two types of sesame seeds, Humera type and Wellega type sesame seeds. Humera type sesame seeds grow in Humera, Gonder and Metema regions whereas Wellega type sesame seeds grow around Wellega and Bura. 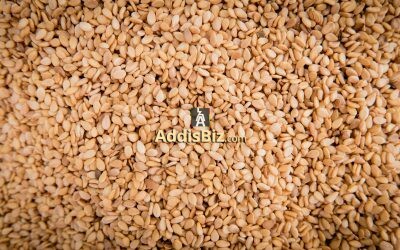 Tadesse Desta Supplies the best quality sesame seeds all over the world. 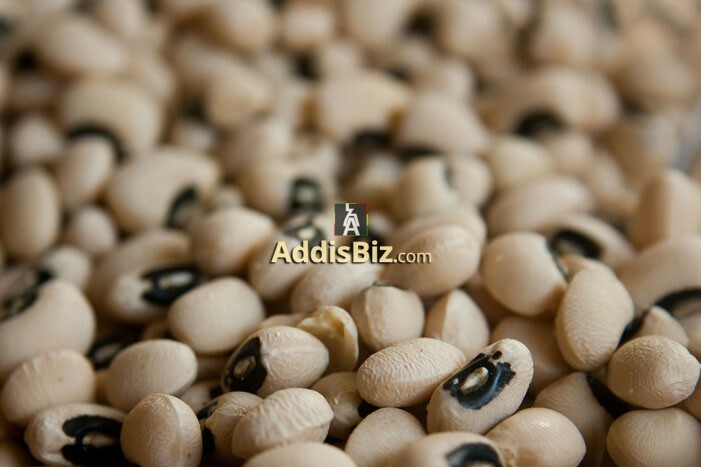 Tadesse Desta Exports and supplies Red kidney Beans, White Round Kidney Beans, White Flat Kidney Beans, Various Type of Spice. Ethiopia is known for being the origin and home to the genetically diversified Arabic coffee plant. 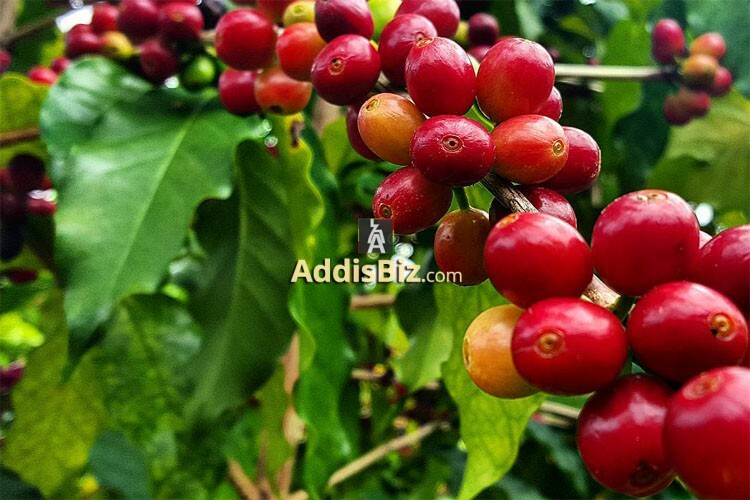 TADESSE DESTA supplies top quality washed and sun dried coffee. 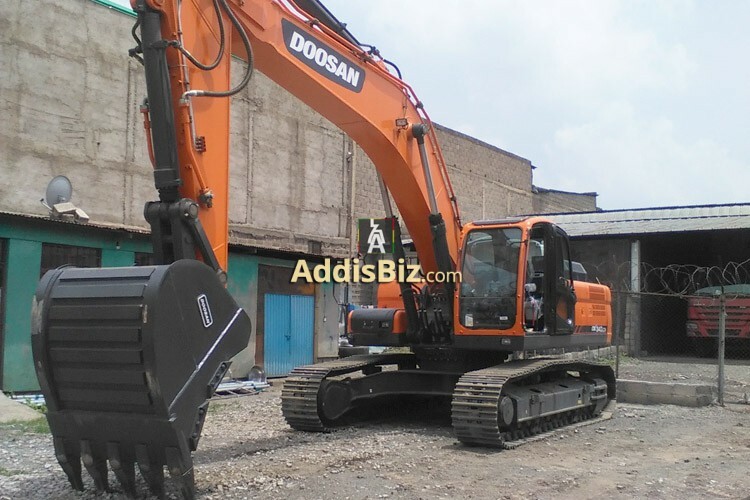 Tadesse Desta imports and supplies different kinds of construction machinery and heavy duty trucks. 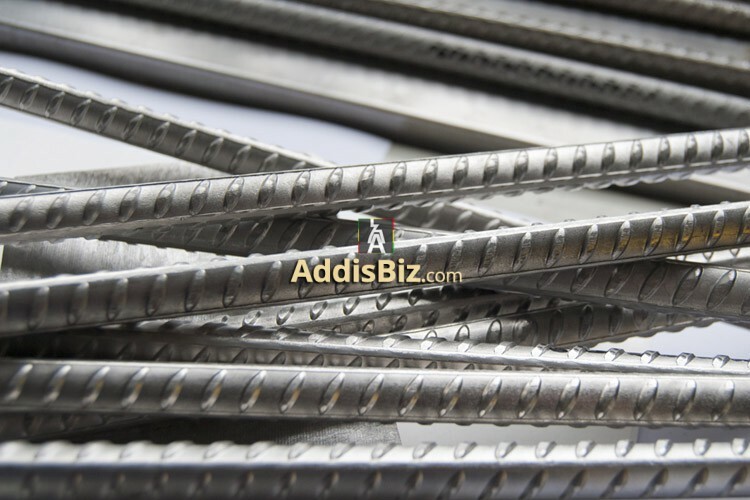 Tadesse Desta Imports and supplies the best Reinforcement Bars (Re-bar) and contributes highly to the construction sector. 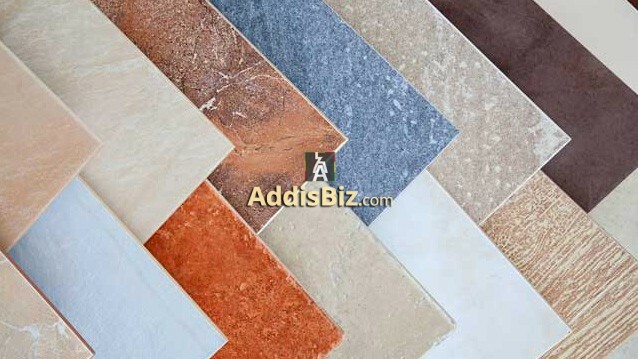 Tadesse Desta imports and supplies different types of quality ceramics.